Now based at Leicester's Attenborough Arts Centre, it takes place on the last Thursday of every month, between 7.30 and 9.30pm. The evening is composed of an open mic, followed by a booked act. Join internationally renowned poet, George Szirtes and Roy Marshall ‘…poems that hold words to the light until they catch it and flash with sudden truth.’ (Times Literary Supplement) for an evening of wonder. Born in Budapest, 1948, George Szirtes came to England as a refugee following the Hungarian Uprising in 1956. The author of multiple works as a poet, editor, and translator, he became a Fellow of the Royal Society of Literature in 1982. In 2004 he won the T.S.Eliot Prize for his collection, Reel. 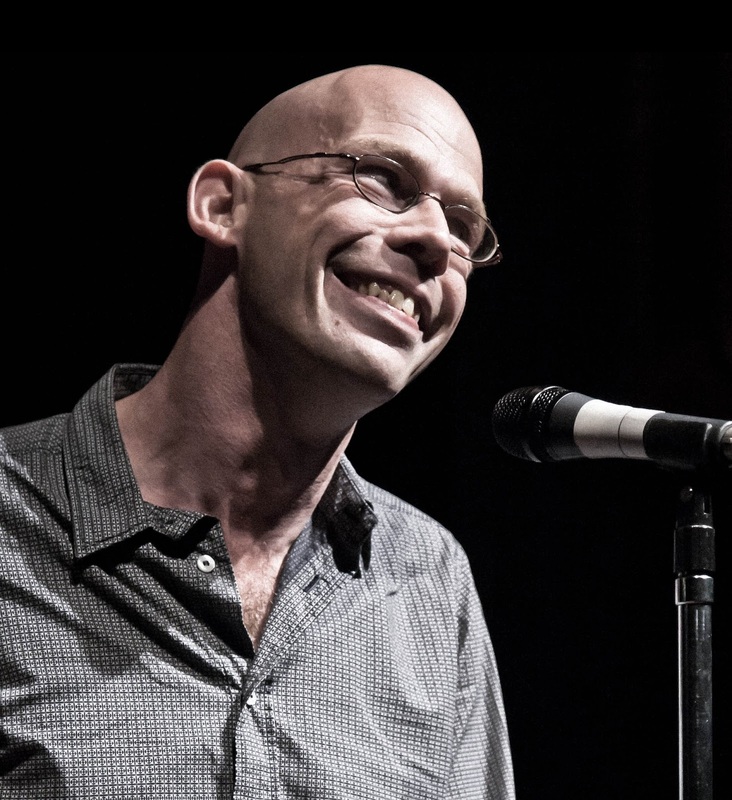 His following collections, The Burning of the Books and Other Poems (2009), and Bad Machine (2013) were both shortlisted for the Eliot Prize. His New and Collected Poems appeared in 2008. Roy Marshall was born in 1966. His mother was born in Italy, his father in London. Roy wanted to be a writer as a child and young man but became distracted for about twenty years during which time he found himself variously employed as a delivery driver, gardener and coronary care nurse, amongst other occupations. His pamphlet ‘Gopagilla‘ was published by Crystal Clear in March 2012 and favourably reviewed in the TLS. A full collection ‘The Sun Bathers’ was published by Shoestring Press in 2013 and was shortlisted for the Michael Murphy award. A second collection, ‘The Great Animator’ was published by Shoestring Press in 2017. Roy recieved the E.A. Markham award from Sheffield Hallam University where he later obtained an MA in creative writing. 4.30 - 6.30PM, Attenborough Arts Centre, Theatre Space. Where can form lead us and how may we discover the maps to it? In this unique session, George will support participants to begin with small disciplines and move towards larger combinations of form and freedom - developing new writing, skills and confidence. 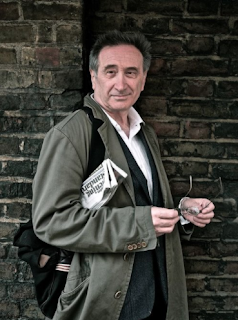 George Szirtes is a highly regarded and extremely experienced teacher of creative writing, from facilitating at Arvon to directing and lecturing posts at Norwich School of Art and Design and University of East Anglia. Don't miss the unique opportunity to work with him at WORD!